MERC Global has initiated the process of membership for both individual and institutions. 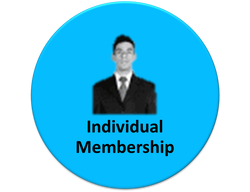 The individual membership is provided to scholars, academicians and management professionals to honor their managerial talents & skills, provide the opportunities for mutual sharing of concepts, ideas, experience and expertise related to management education & research, provide the platform for strong networking, knowledge sharing and knowledge development. 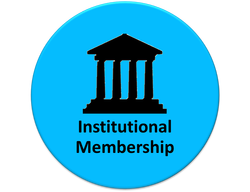 MERC Global provides the institutional membership to the institutions for creating center of excellence in management education and research. Become MERC Global Member & enhance your growth.